Wiz Khalifa will offer photo evidence Amber Rose‘s home is too dirty and unsafe for their toddler — which is why Wiz wants to change their custody agreement. 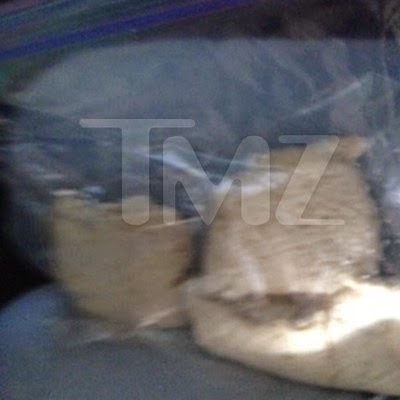 TMZ broke the story … Wiz is gearing up to demand an increase in the amount of time he gets with their 1-year-old son Sebastian — and we’re told these photos will be part of his case. 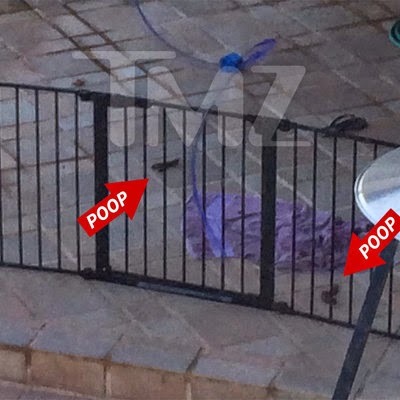 One of the images shows dog poop strewn across a backyard patio. As we told you one of the complaints from Wiz’s camp is Amber’s dog eats its own feces and then licks Sebastian’s face. 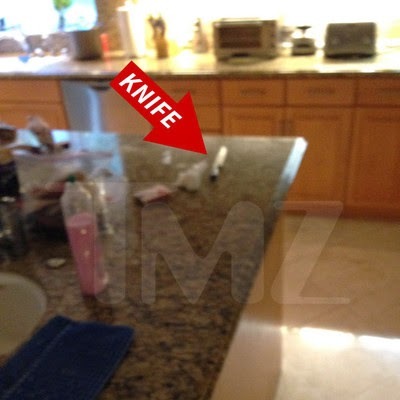 Other pics include a knife left out on a counter top and loose garbage in the yard.